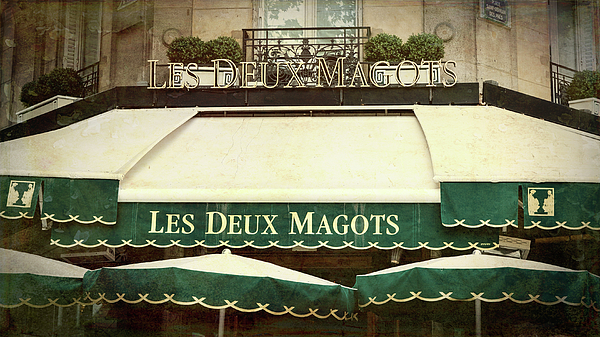 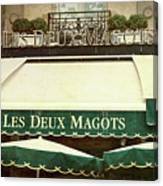 There are no comments for Les Deux Magots - #1. Click here to post the first comment. 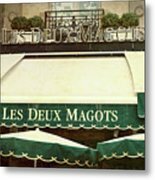 Les Deux Magots, in the Saint-Germain-des-Prés section of Paris, has long been a popular haunt of intellectuals--artists, authors, and intellectuals. 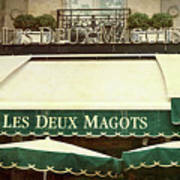 The cafe is quintessentially Parisian. I utilized a impressionistic digital paint program on my original photograph to capture the timeless quality of the sidewalk cafe.